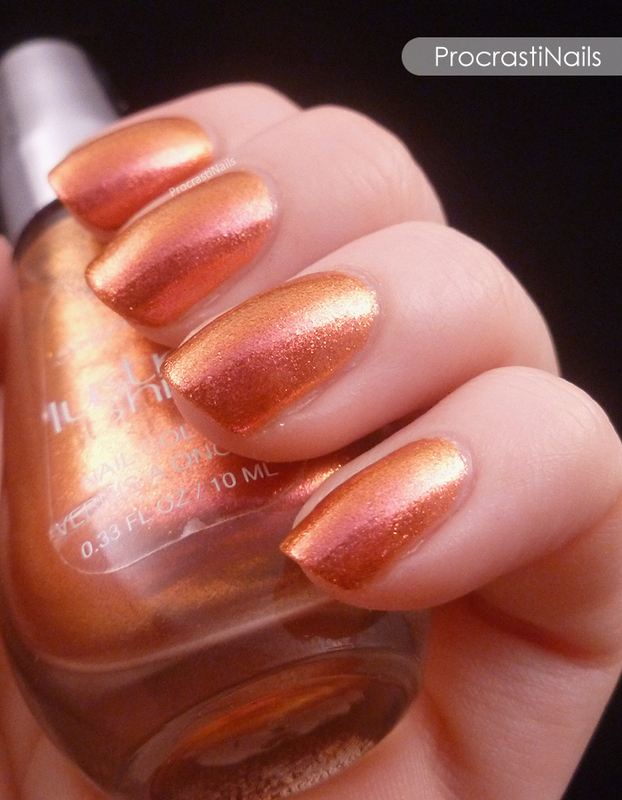 Lava is such a pretty polish, I still love that pink/orange duochrome look. This is one I held on for quite a while before getting around to swatching - since then I've picked up a number of other shades on clearance from the Lustre Shine Collection so hopefully I'll be able to share those with you later this year. This was my favourite look for a quite a while. It was one of the first times I had done a fan brush mani and I really like the colours I decided to go with. It kind of looks like subtle tiger striping! This was a fun post to put together. I got to walk through how I select colours for a skittlette mani and also talked about my thoughts on the difference between skittlette (two accent nails and base) and skittle (each nail different but complementary). Last year I participated in a fun Valentine's challenge called The Week of Love. 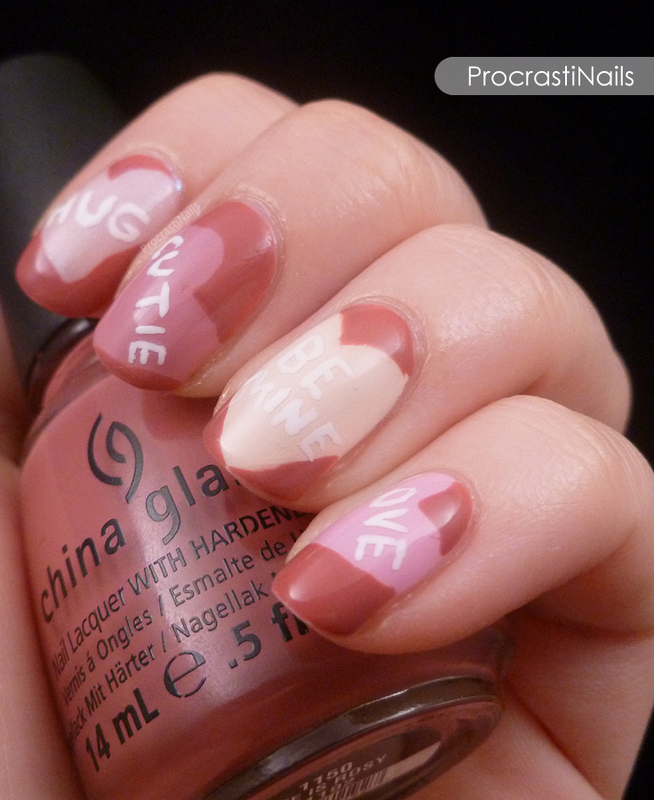 This was my fill for the Candy Heart theme, and it was the first time in a long time that I did lettering on my nails. Not too shabby! I wish I had outlined the hearts in white as well, looking back at it. I love when you do TBT and every time I say I'm going to do it, too. You inspire me!! I really loved that whole Sally Hansen line and Lava was a fav in the collection! beautiful! I really like the Valentines day manis. They are beautiful! I really like the dark heart Valentine! 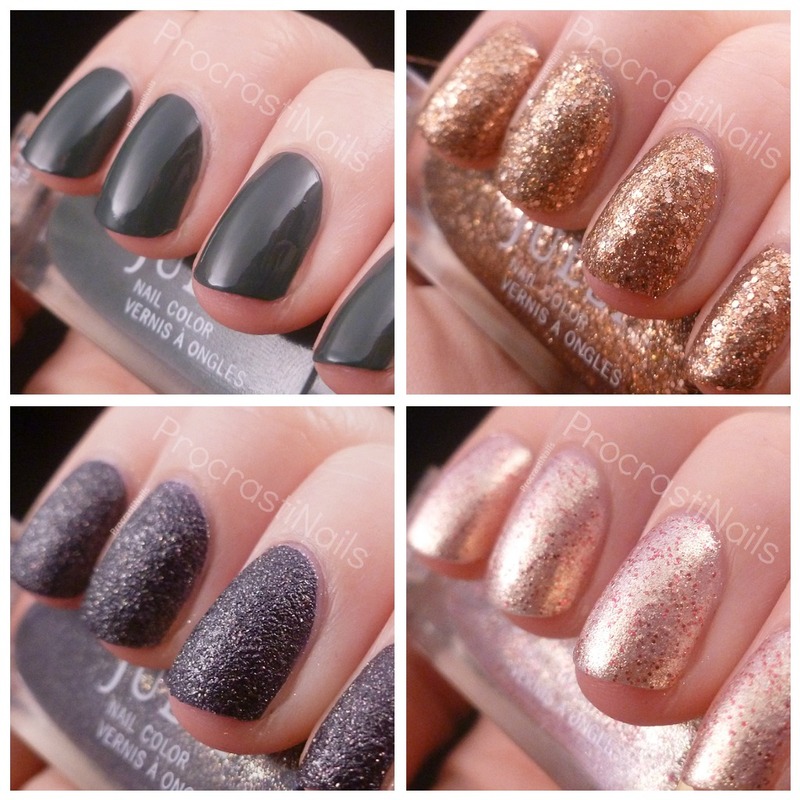 There are some great polishes here!! Your nail art looks awesome too!! It's so cool seeing your throwback posts. 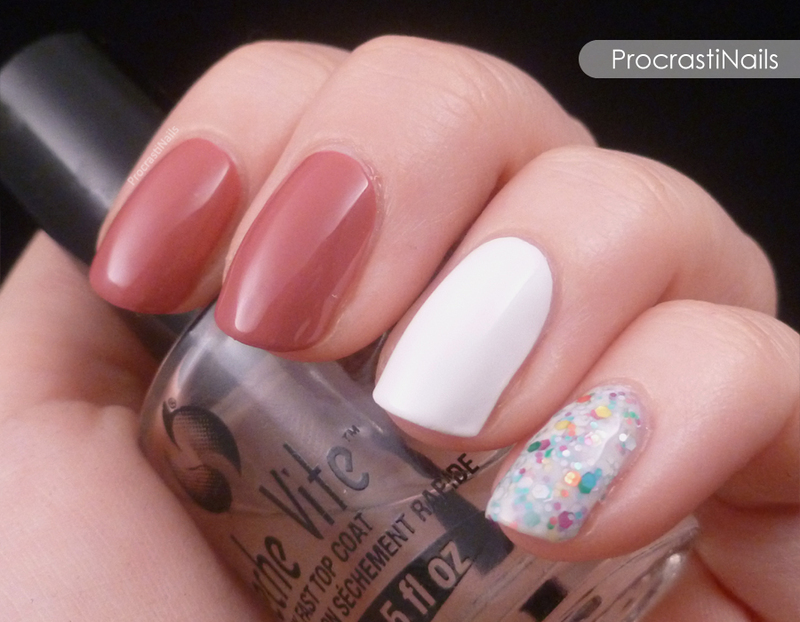 Have you ever considered re-doing the nail art to see what a difference a year makes? I agree, that fan brush look is heavenly! Great color combo. Love the round up. My favorite is hands down the fan brush! I love round-ups and looking back. Dark Heart Valentine is an oldie but goodie for sure! Oh I love you candy hearts! So pretty! Dark Heart Valentine is so pretty! Love TBT posts! Your nail art is amazing! 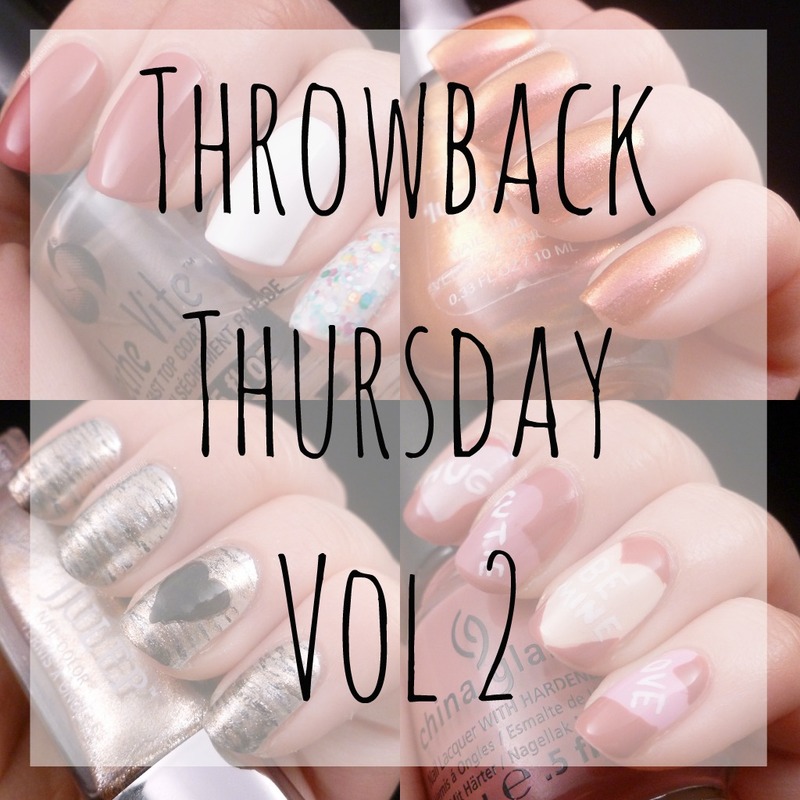 I love seeing a little throwback to polishes and looks past. You tend to forget all the beauties that are a little older! They all look good. I like the Dark Valentine one.